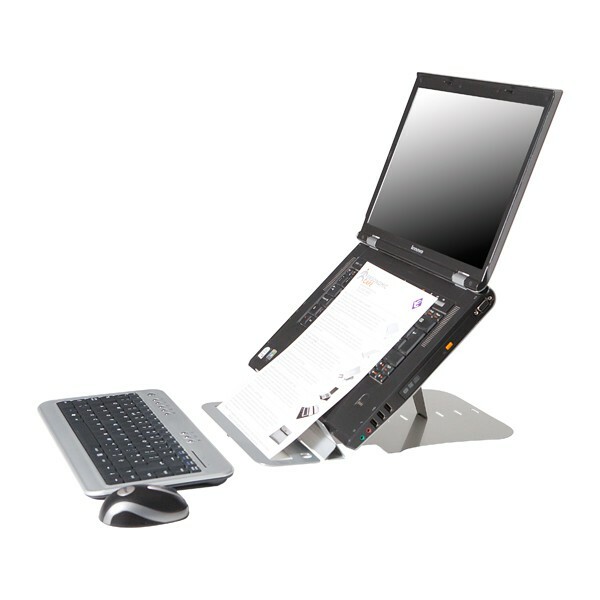 U Top Pro laptop stand with improved document holder. 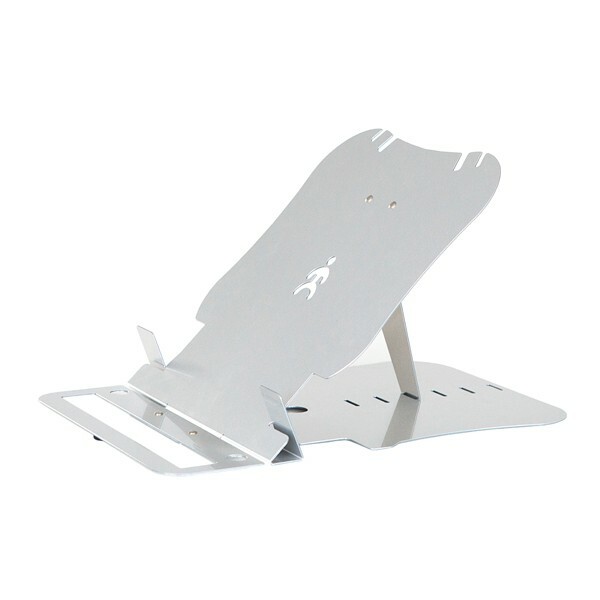 The U Top Pro is possibly the lightest and thinnest freestanding laptop stand in the World. 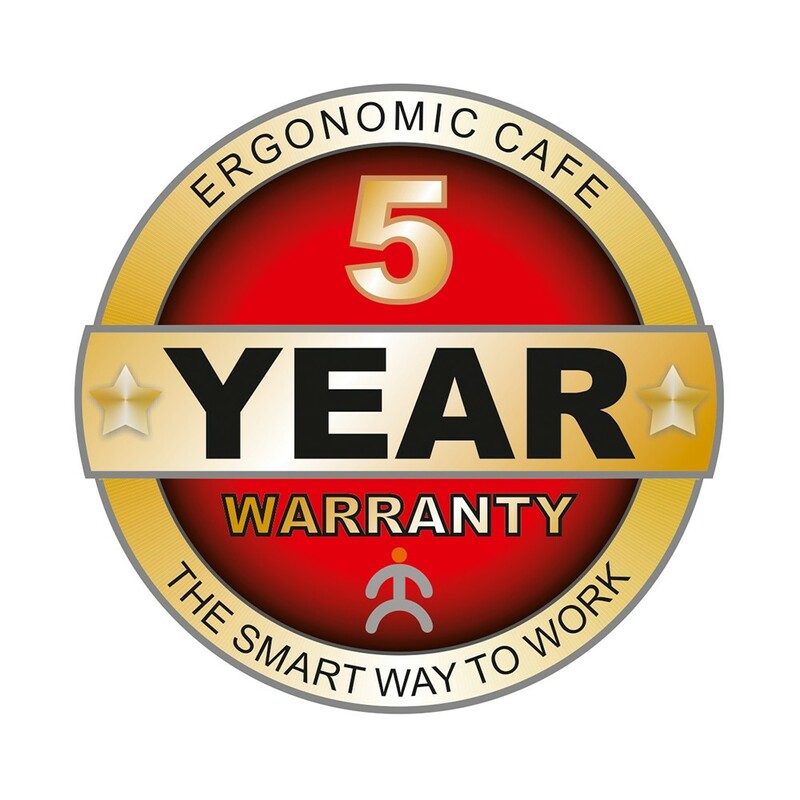 This stylish product boasts a unique built-in copy holder, 6 height settings, 4 cable slots and non-slip feet. 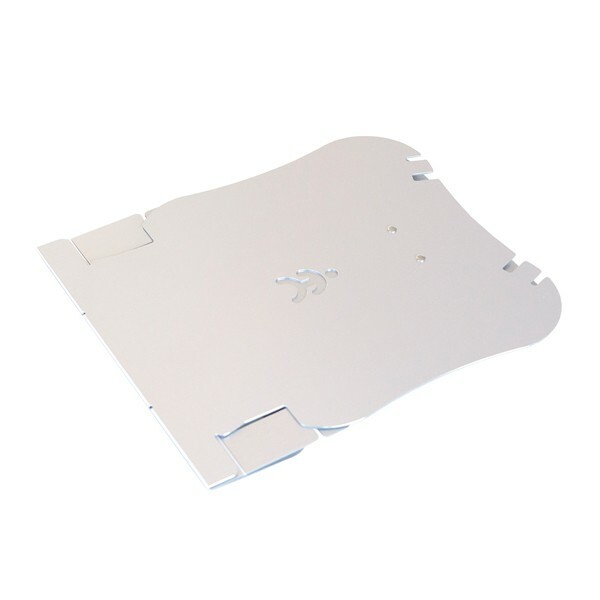 The U Top Pro is an improved version of the original U Top which was awarded Editor's Choice' by Macworld Magazine. Light weight less than 250 g, and only 3 mm thick! This laptop stand is designed to be used in conjunction with a separate mouse and keyboard (not included) as part of a laptop workstation, in order to improve body posture and increase comfort and productivity.